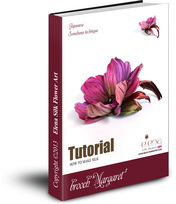 All you need to start making couture flowers! 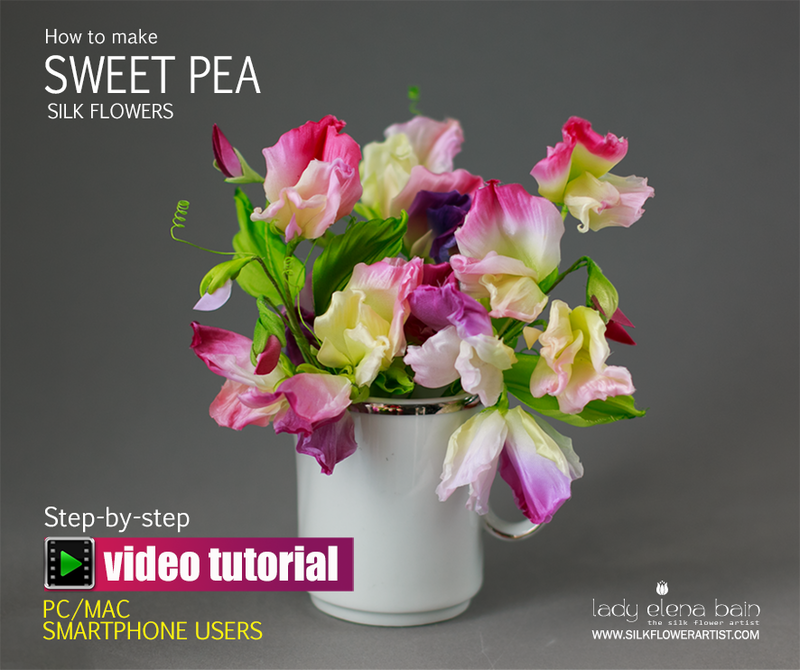 + EXTRA VIDEO TUTORIAL "SWEET PEA"
​1pcs. 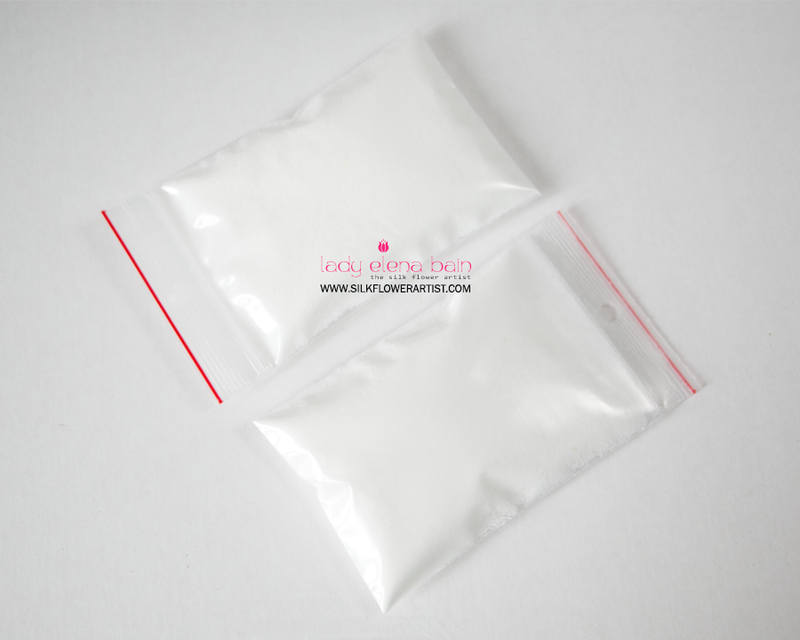 - PVA solution 100 gr. 1pcs. - Professional glue 100 gr. 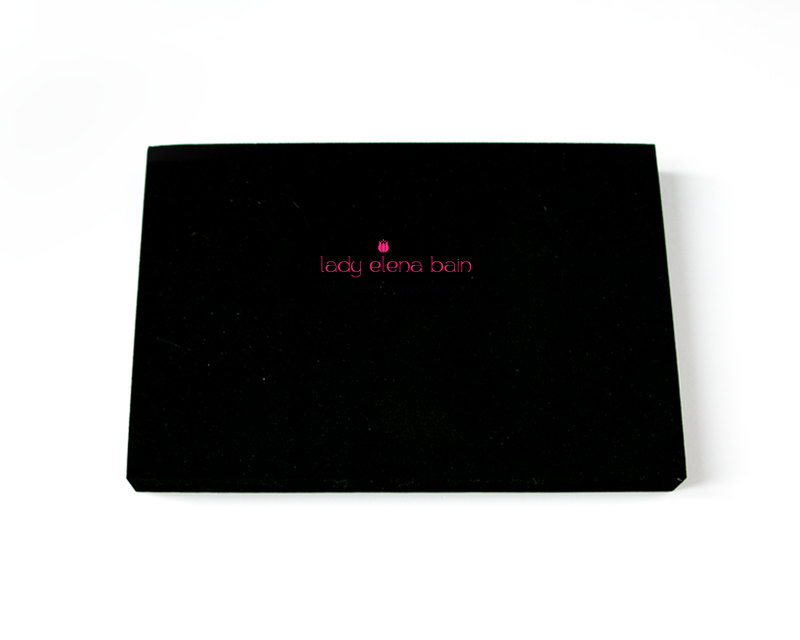 ​Totally you save: CHF 279 !!! 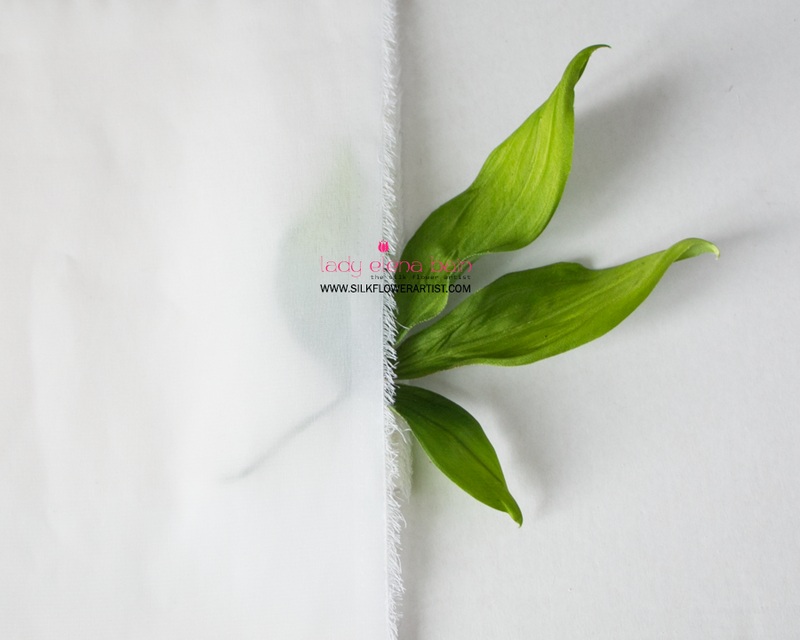 SILK FOR LINING /13/ - Pre-starched professional fabric for silk flower art. - W92cm × H100cm / white. 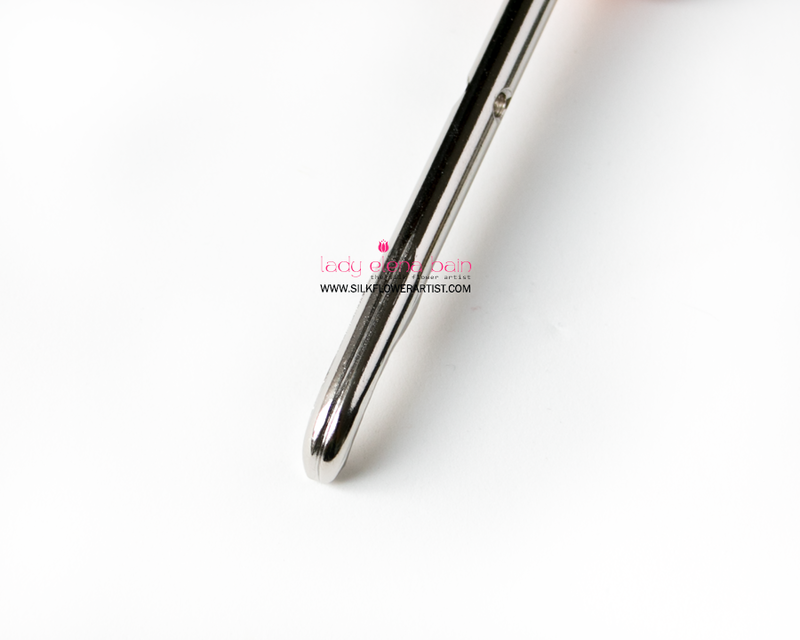 For making petals as well as for lining parts of flowers. 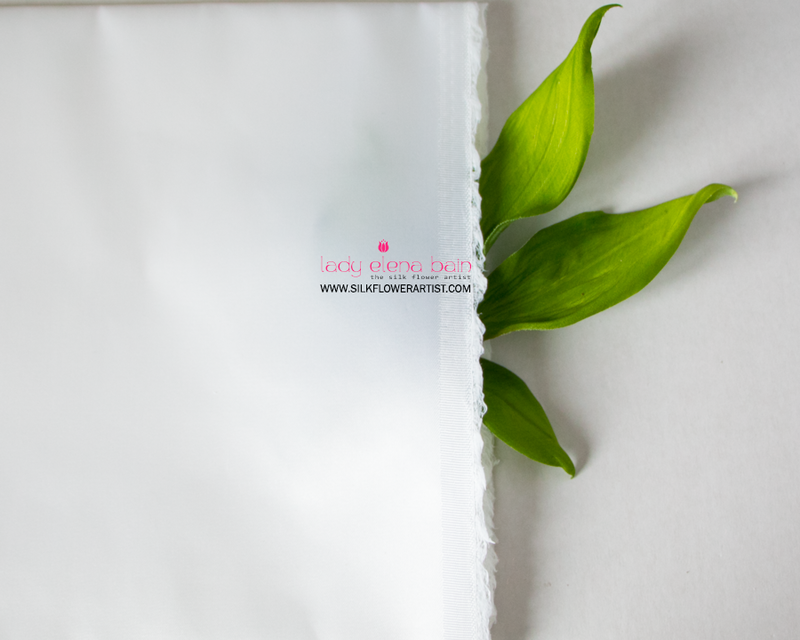 BRIDAL SATIN /12/ - Pre-starched professional fabric for silk flower art. W92cm × H100cm / white. You can make about 450 rose leaves from this piece of silk. Also forcalyxes, petals for rose buds as well as covering stems. 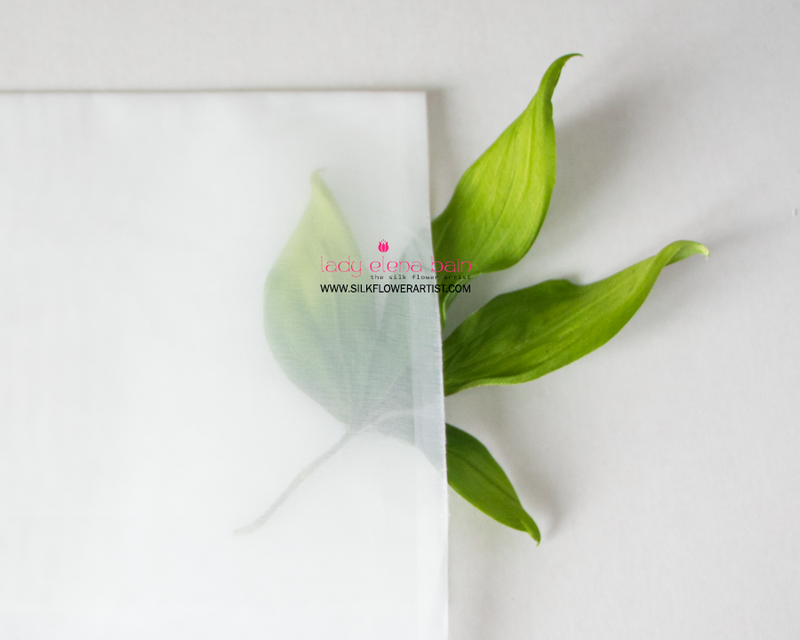 JAPANESE ORGANDY /5/ - Pre-starched professional fabric for silk flower art. W92cm × H100cm / white. 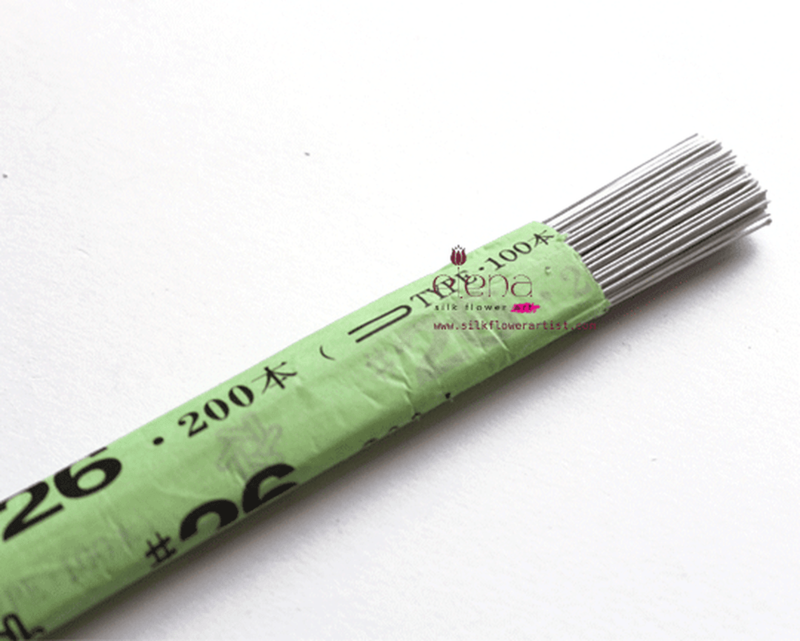 You can make about 10 japanese peonies from this piece of professional silk. 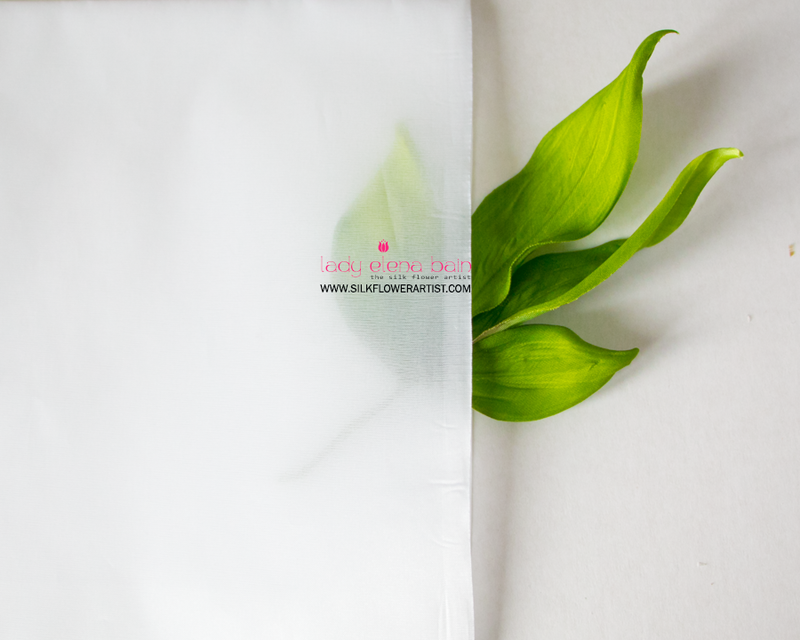 CREPE MEDIUM GLUE /4/ - Pre-starched professional fabric for silk flower art. W92cm × H100cm / white. 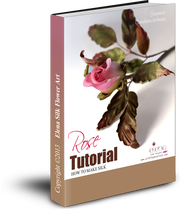 You can make about 15 full-bloom roses or or other flower petals. You can make about 30 full-bloom roses. 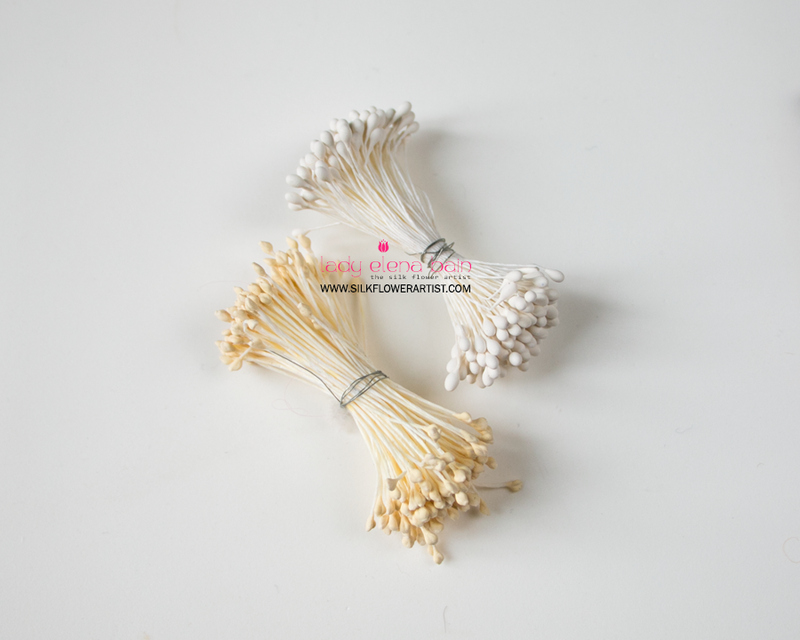 PROFESSIONAL GLUE - for silk flower art. 100gr. 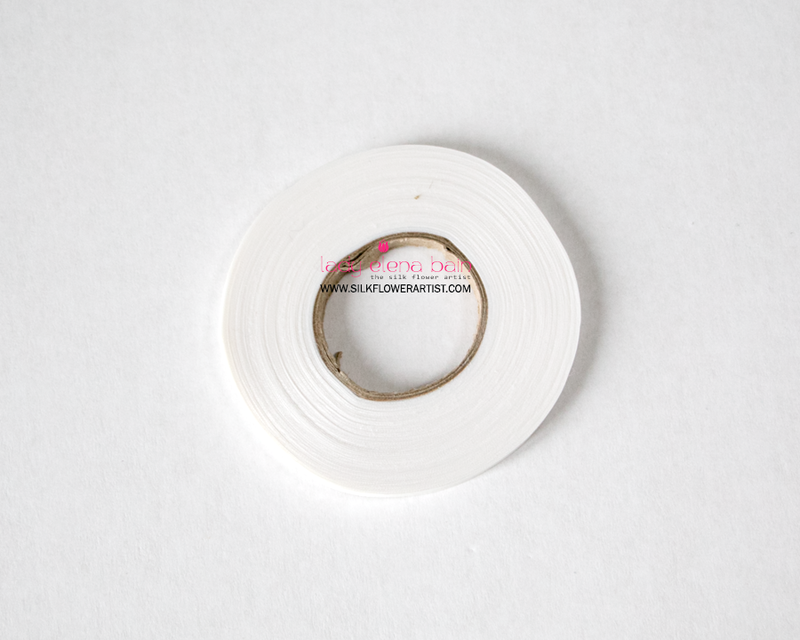 5 MM SILK TAPE White, 5 mm × 46 m.
PVA SOLUTION - for stiffening fabrics, 100gr. 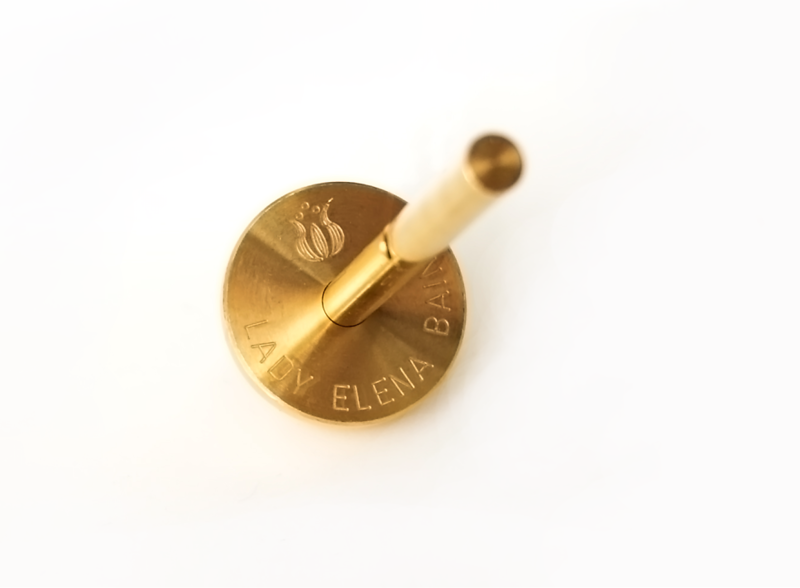 30 MM SHAPING BALL - To shape petals. 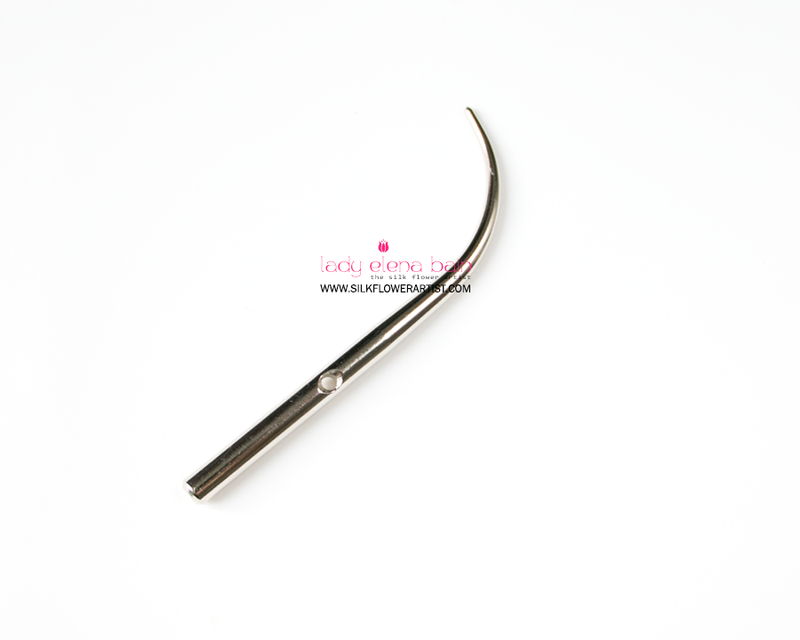 CURLING TOOL - To curl the edges of petals as well as for veining. FLORIST KNIFE - To make deep veins as well as shaping petals. 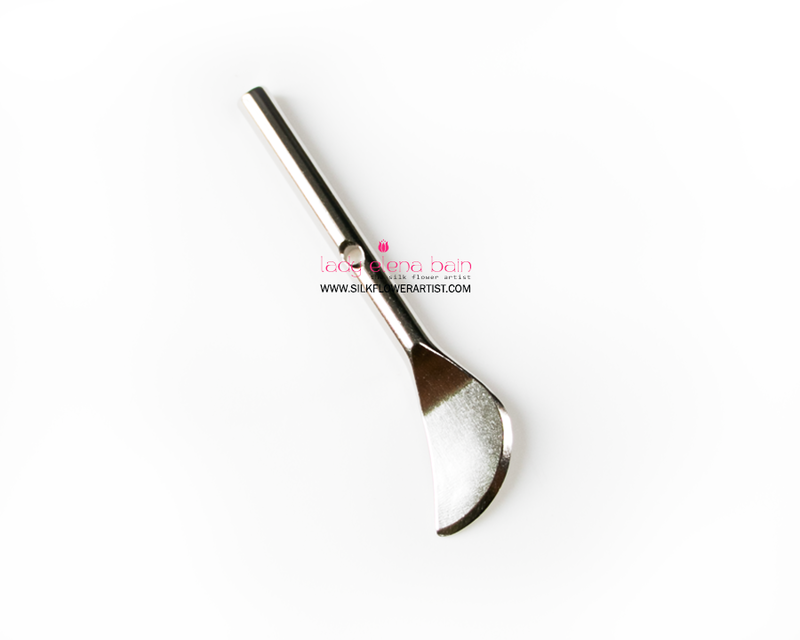 SMALL SPOON - To shape leaves as well as petals. 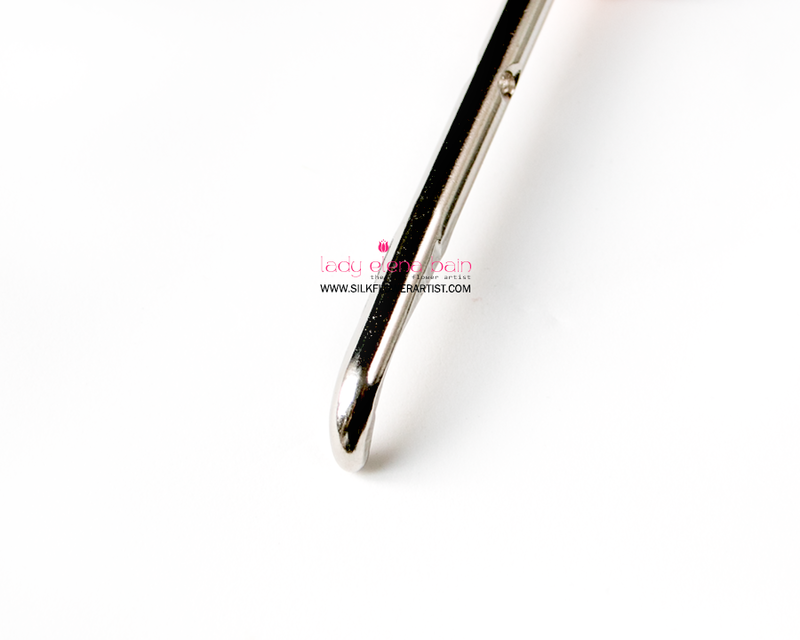 CHRYSANTHEMUM TOOL 1 groove - To create deep veins. ​5. Leaves in 10 min. 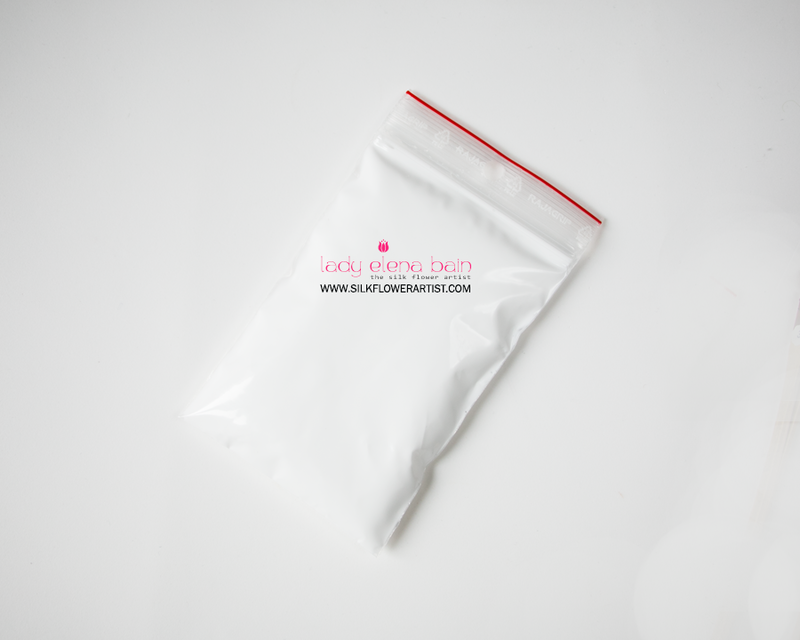 Your BEGINNER KIT will be posted via Economy shipping. 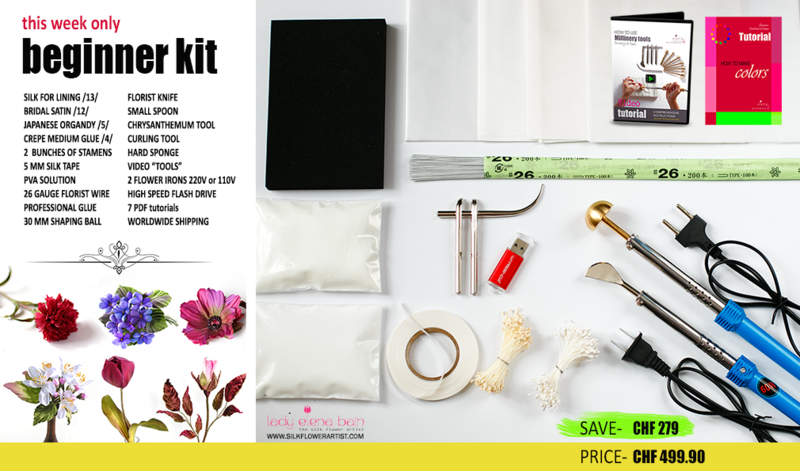 The BEGINNER KIT is all you need to start creating couture silk flowers! 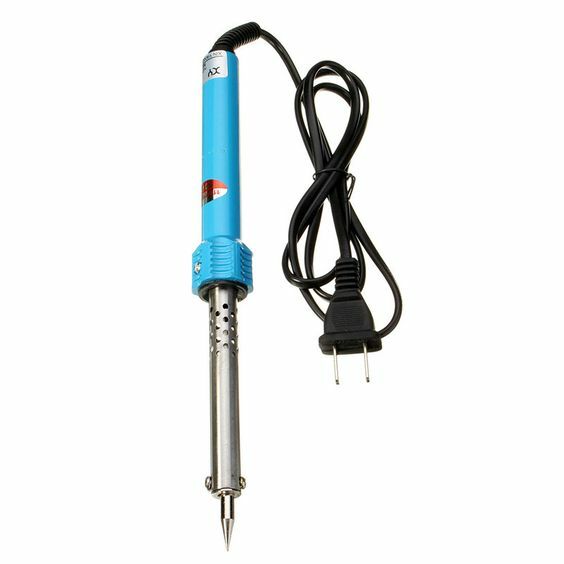 With these tools and materials you will be able to create any sort of full-bloom roses or buds, tulips, peonies, poppies, daisies and many more silk flowers.